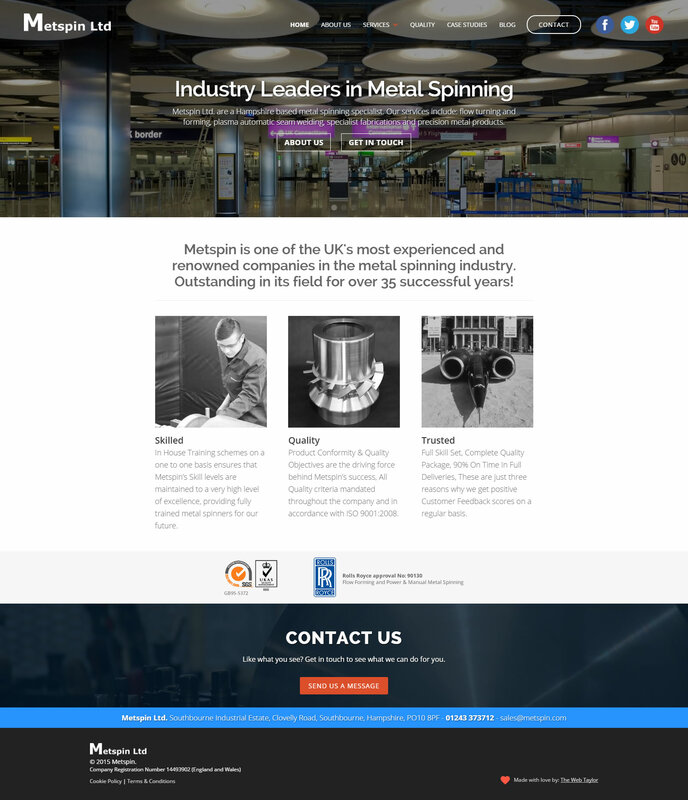 Metspin are one of the UK’s most experienced and renowned companies in the metal spinning industry, outstanding in their field for over 35 successful years! We were approached by Metspin who wanted to redesign their old, dated website. They wanted the new site to be modern, easy to navigate and of course be compatible with mobiles and tablets. The result was a nice shiny new website delivered on-time and another very happy customer! We urgently needed to re-design our old and failing website as our Google search results had been some what lacking. 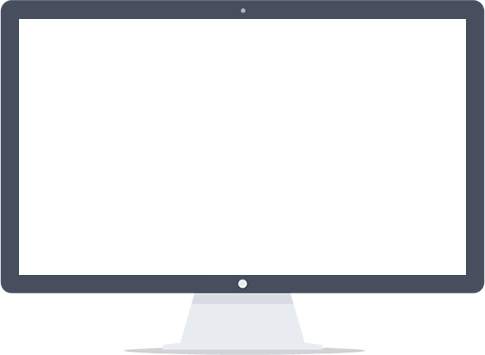 It was important for us to have a modern and more pleasing website to attract more customers and enquiries.Our experience with The Web Taylor was perfect! Very helpful with some great ideas for the modern world of computers and mobile devices. 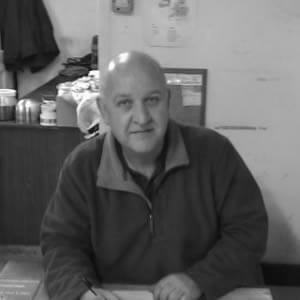 We at Metspin Ltd are extremely pleased with all aspects of the website design and functionality.